that converts, or improve your CURRENT CAMPAIGN! top rankings in Google search and other major search engines.  Hundreds of thousands of businesses use My Host Deluxe for their websites. We are Announcing Perfect Package for you My Host Deluxe providies an exciting web hosting service, where the words look believable. What makes our hosting be the Best? 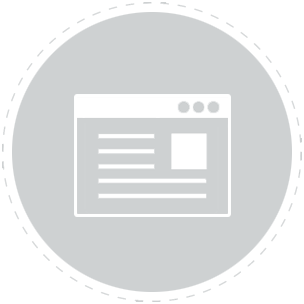 EASY TO GET - We build your professional site. Starting at Just $600 only. 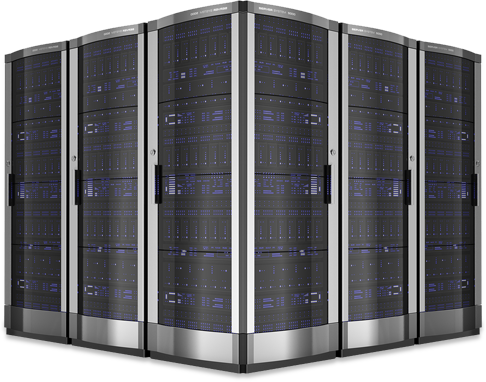 Web hosting packages include free web design. 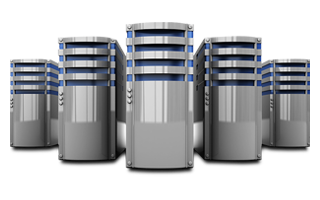 For businesses, we offer a full range of hosting web site services, VPS services, and ecommerce hosting, too. We understand the unique chemistry of the web hosting relationship and the trust that is placed in us. 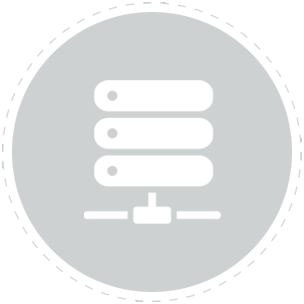 We guarantee we will meet or exceed every one of your expectations of a web host. We offer feature-rich hosting packages to fit any need or budget. We provide support for ecommerce hosting, VPS web hosting, reseller & domain name registration. 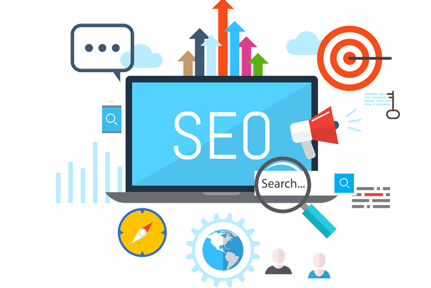 Also known as SEO, search engine optimization is the practice of ranking a website organically. 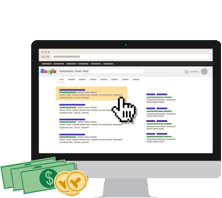 Organic traffic is the traffic that comes directly from search engines such as Google, Bing, Yahoo and others without having to pay every time someone clicks your ad. Over the past 7 years we have manage to rank our websites and our clients’ websites consistently in the first page search results. Some of our clients have been with us since the beginning because we treat their business like our own. 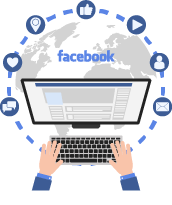 Social media marketing can be a very effective methods of keeping your customers interested and branding your business. Every time we post, your business will broadcast it to your social network. This helps bring back valuable customers and spread your brand like wildfire. We create targets your advertising to people most likely to care about your business. Make an impact with social media marketing designed and managed for you. This is used to grow awareness and build your sphere of influence which translates into SALES! 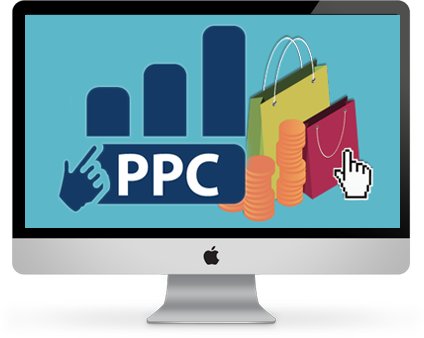 Pay Per Click, or PPC Marketing. Is a method of online marketing in which you have to pay each time someone clicks your ad. Unlike organic search, PPC allows you to get your ads at the very top of search engines much faster, sometimes within a few days. 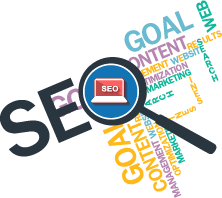 The main search engine currently targeted with this method is Google search. However, there are others, such as Bing, Yahoo, Facebook, Linkedin and more. 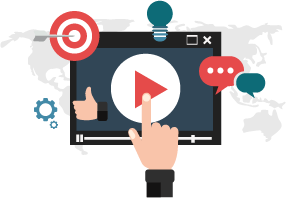 Video marketing help offer an in-depth look into your brand to build trust and recognition. Video provides an immersive experience that is easy to digest and still leaves a long-lasting impression. Your brand will shine through in every video so your viewers know who you are no matter where they watch your content. 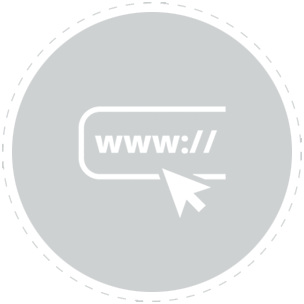 My Host Deluxe is a top notch service provider in the space of web designs and SEO. They helped me from scratch in creating the layout of my website in a very end user friendly way, but most importantly the outcomes of their work paid dividends for my small company. People keep telling me--both clients and friends--that my new "makeover" website looks fantastic! Jay from My Host Deluxe, did a terrific job, so efficiently and cordially too! I would highly recommend that if anyone is looking for a beautiful custom website at a reasonable cost, definitely consider My Host Deluxe. My Host Deluxe did a truly magnificent job in translating my rather inchoate thoughts about what I wanted into a live website. Key for me was that I wanted a hint of design in keeping with my bakery and I think they pulled it off magnificently! When I was looking for a web design company to custom design the website for my non-profit, I was looking for creativity and professionals who would bring my vision to life. I couldn't be happier with the final product and they still remain available to assist me.